Of the number, 570 are categorized as red or areas of grave concern where there are intense political rivalries and armed groups, and which have a history of election-related violence. Most of the trouble spots or 454 are in Mindanao. 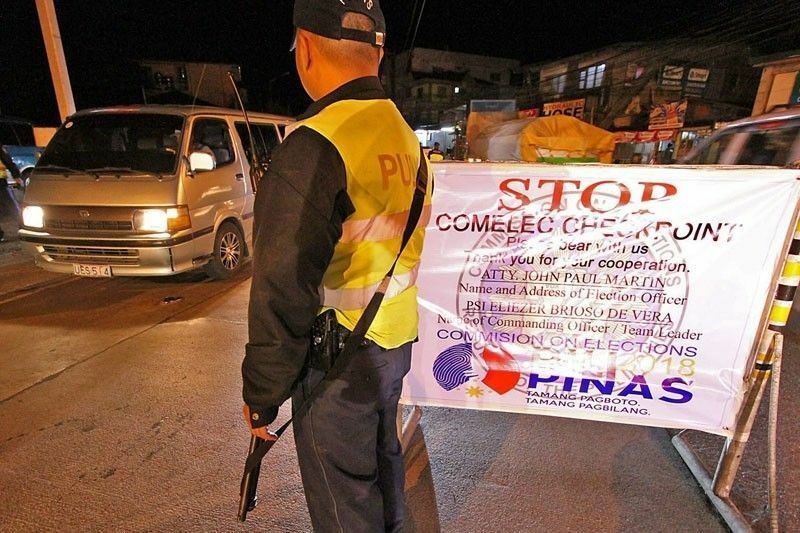 MANILA, Philippines — With the midterm elections barely two months away, the Philippine National Police (PNP) has identified 941 towns and cities – mostly in Mindanao – as election hotspots requiring greater security attention. PNP chief Director General Oscar Albayalde said the number represents more than half or 57.60 percent of the 1,634 cities and municipalities across the country. Mindanao under the red category of election hotspots, all 454 cities and municipalities of 27 provinces in the six regions of Mindanao are now listed as election areas of grave concern,” Albayalde said at a press briefing yesterday at Camp Crame. He said no areas in Metro Manila and the Ilocos region are under the red category while two areas – Cotabato City and Daraga, Albay – are now under Comelec control. Albayalde said 238 cities and municipalities are included in the orange category or areas of “immediate concern,” while 131 are in the list of “areas of concern” or yellow category. The PNP also said it will realign its forces in response to the Comelec’s decision to declare Mindanao as an election hotspot. The additional personnel will be coming from national headquarters and other regions, Albayalde said.